Our rates for regular domestic cleaning are one of the most competitive around however our service is of the highest standard. All our house cleaners are reliable, experienced and have a very strong work ethic. 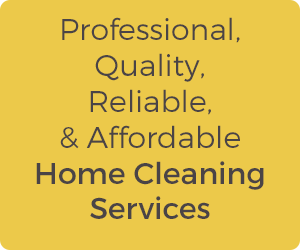 You will not find a more comprehensive home cleaning service anywhere else.